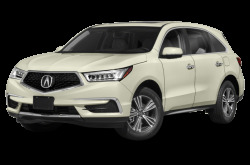 Acura is the luxury automotive division of Honda that is known for its upscale, fuel efficient vehicles. 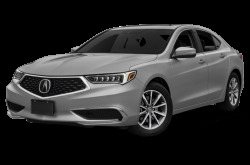 The ILX is a compact four-door sedan that seats five passengers. 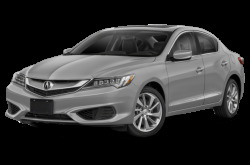 Powering the ILX is a standard 201-hp, 2.4-liter four-cylinder engine mated to an eight-speed dual-clutch automatic transmission. 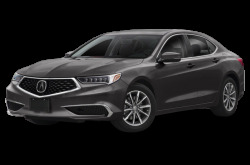 The mid-size TLX sedan also gets the same three colors. It is powered by a standard 206-hp, 2.4-liter four-cylinder paired with an eight-speed dual-clutch automatic. A more powerful 290-hp, 3.5-liter V-6 mated to a nine-speed automatic. Front-wheel drive comes standard, while all-wheel drive is available. 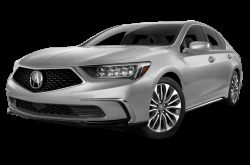 The RLX is the full-size sedan that is powered by a standard 310-hp, 3.5-liter V-6 engine mated to a ten-speed automatic transmission. It now has a more fuel-efficient variant in the all-new RLX Sport Hybrid. 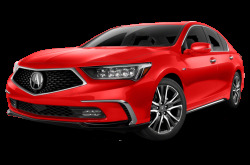 The RLX Sport Hybrid is powered by a combined 377-hp, 3.5-liter V-6 engine and three electric motors mated to a seven-speed dual clutch automatic system and all-wheel drive. Fuel economy for the RLX Sport Hybrid is an EPA-estimated 28/29 mpg city/highway. 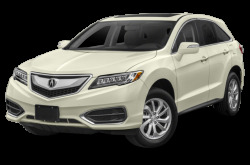 Acura also offers a pair of SUVs for added convenience and comfort. 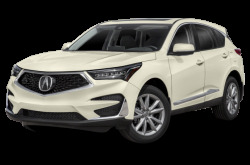 Starting off, the RDX is a compact SUV that seats five passengers. A standard 279-hp, 3.5-liter V-6 mated to a six-speed automatic powers the RDX. AWD is also available. The larger, full-size MDX crossover has seating for up to eight passengers across three rows. 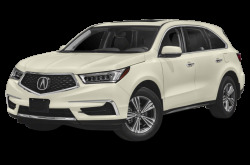 The MDX is powered by a standard 290-hp, 3.5-liter V-6 engine mated to a six-speed automatic. AWD is also available. 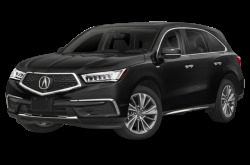 The MDX Sport Hybrid has a 325-hp, 3.0-liter V-6 and an electric motor system paired with a seven-speed dual clutch automatic.